What is better than bacon? A Low calorie Cheesy Bacon dip! This is a dip that I love to serve for the whole family! It only takes about 5 minutes to make, and is super creamy and yummy, oh and most importantly it’s low calorie! Only about 85 calories a serving! 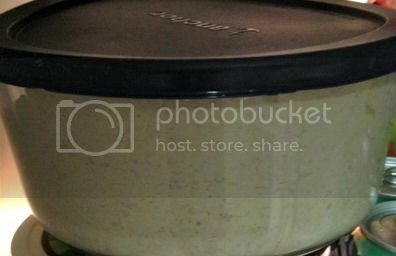 Next, put your blended dip into a bowl, and put in the fridge for 2 hours to chill. 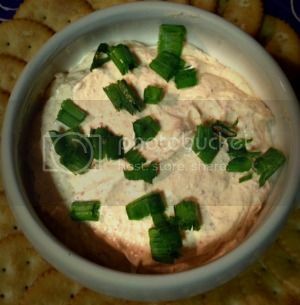 After the Dip has chilled, chop some green onions over it and serve with crackers or chips! 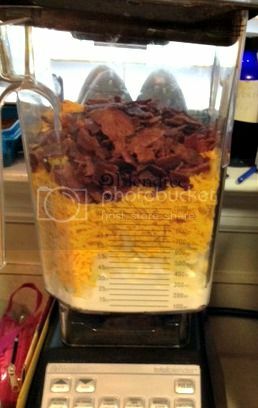 This Low Calorie Cheesy Bacon Dip is awesome for parties or any other events! Looking for more great recipes? Try these!